Author of InfoWorld's Enterprise Microsoft blog, Simon BIsson prefers to think of "career" as a verb rather than a noun, having worked in academic and telecoms research, as well as having been the CTO of a startup, running the technical side of UK Online (the first national ISP with content as well as connections), before moving into consultancy and technology strategy. He’s built plenty of large-scale web applications, designed architectures for multi-terabyte online image stores, implemented B2B information hubs, and come up with next generation mobile network architectures and knowledge management solutions. In between doing all that, he’s been a freelance journalist since the early days of the web and writes about everything from enterprise architecture down to gadgets. With the introduction of Windows 10 Mobile, Microsoft may be hoping to gain a little on frontrunners iOS and Android in the business world. But it has a long way to go. Technical preview of Microsoft's hybrid cloud platform drives just like Azure, drawing on the same APIs, tool and templates. Windows Server 2016’s Hyper-V containers are lighter weight than traditional VMs and more secure than traditional containers. Windows Server 2016 Technical Preview 3 debuts support for Docker and container management with PowerShell, with a few wrinkles. 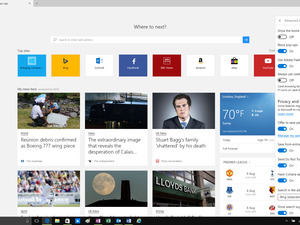 Microsoft's Edge, which is included with Windows 10, is a more modern, more secure and more compatible browser. It will need more work to fit in at work -- but will be worth the wait. 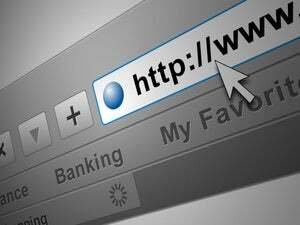 IE is on its way out, so it's time for IT and Web services creators to make the switch to the modern Web. 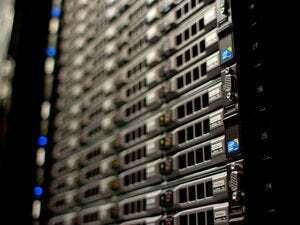 Under the familiar skin, Windows Server 2016 Technical Preview 2 offers something very different. Microsoft’s new browser combines a minimalist look and feel with a rendering engine designed to keep pace with a rapidly evolving Web. 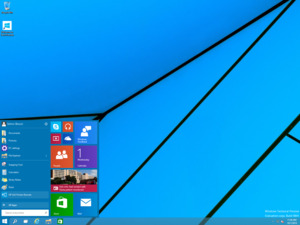 Microsoft's Windows 10 Technical Preview offers a first glimpse of the future of its operating system. Our reviewer takes a close look and thinks the upcoming OS could work.